The set is available from online vendors. My scan above is a better representation of the original jacket color. 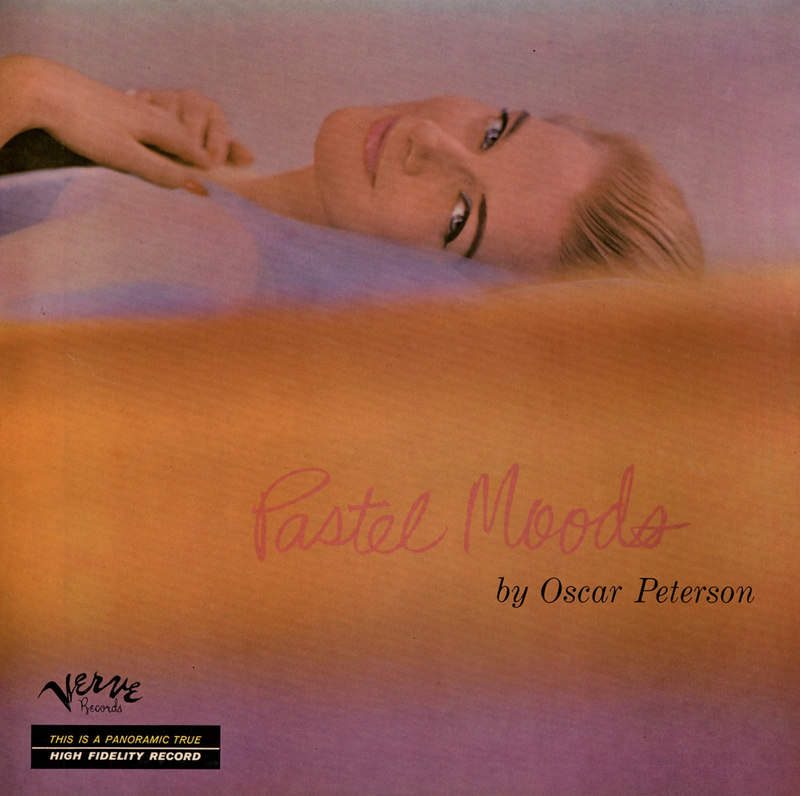 Well crafted light jazz/mood album. From the back cover: Why any observer should relate an artist's appearance to his music is difficult to understand – nothing could be more irrelevant. Still, the fact is, one can't possibly help noticing the size of Oscar Peterson. 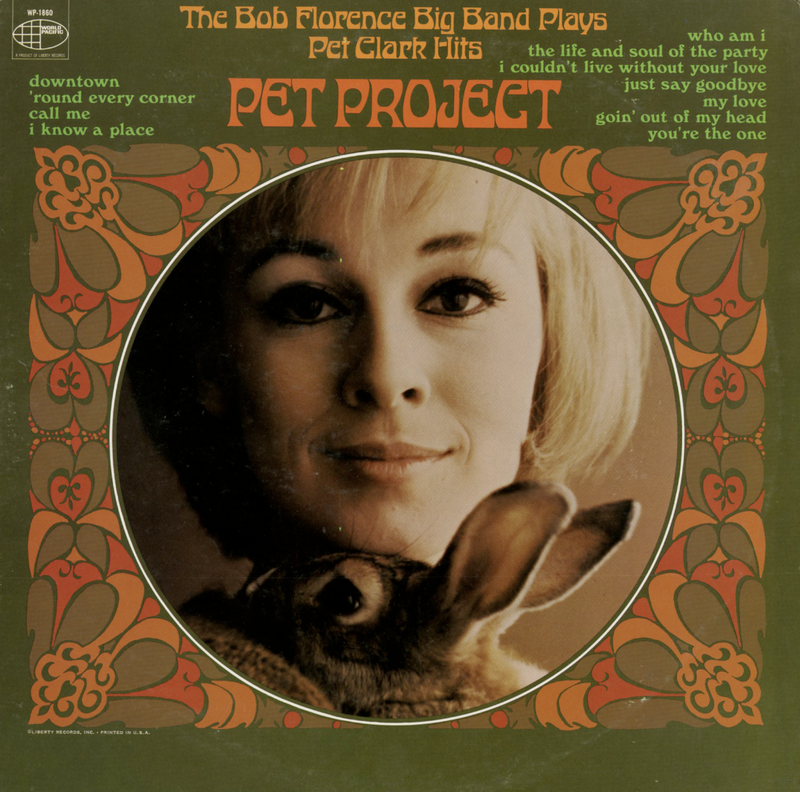 He's a hugh mammoth of a man and yet this great height and overall size is belied by the gentle, almost caressing touch he gives the piano – all the more noticeable on this album where the mood is pastel. The set is available from online vendors without the original cover as seen above. The set was later reissued by King (515) featuring new cover art. 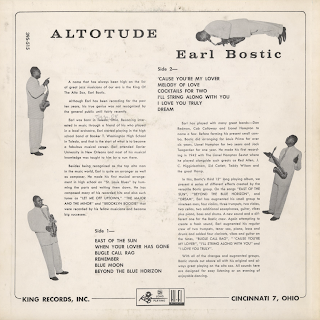 From the back cover: Earl was born in Toledo, Ohio (corrected by former owner of the album to "Tulsa, OK"). Becoming interested in music through a friend of his who played in a local orchestra, Earl started playing in the high school band on Booker T. Washington High School in Toledo, and that is the start of what is to become a fabulous musical career. Earl attended Xavier University in New Orleans and most of his musical knowledge was taught to him by a nun there. Besides being recognized as the top alto man in the music world, Earl is quite an arranger as well as composer. 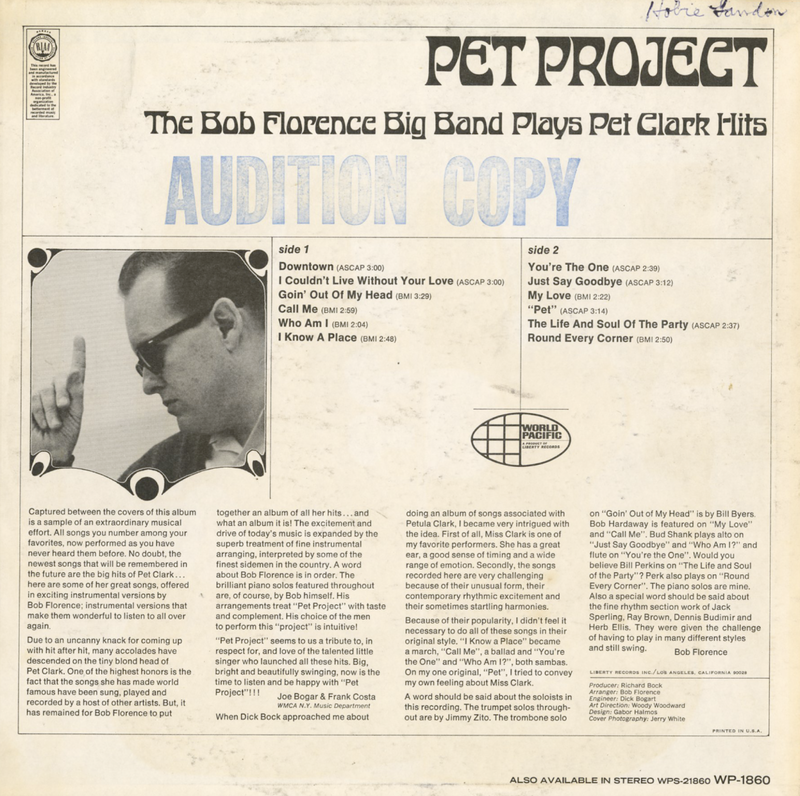 He made his first musical arrangement in high school on "St. Louis Blues" by humming the parts and writing them down. He as composed many of his recorded hits and also such tunes as "Let Me Off Uptown," "The Major And The Minor" and "Brooklyn Boogie" that were recorded by his fellow musician and became big successes. 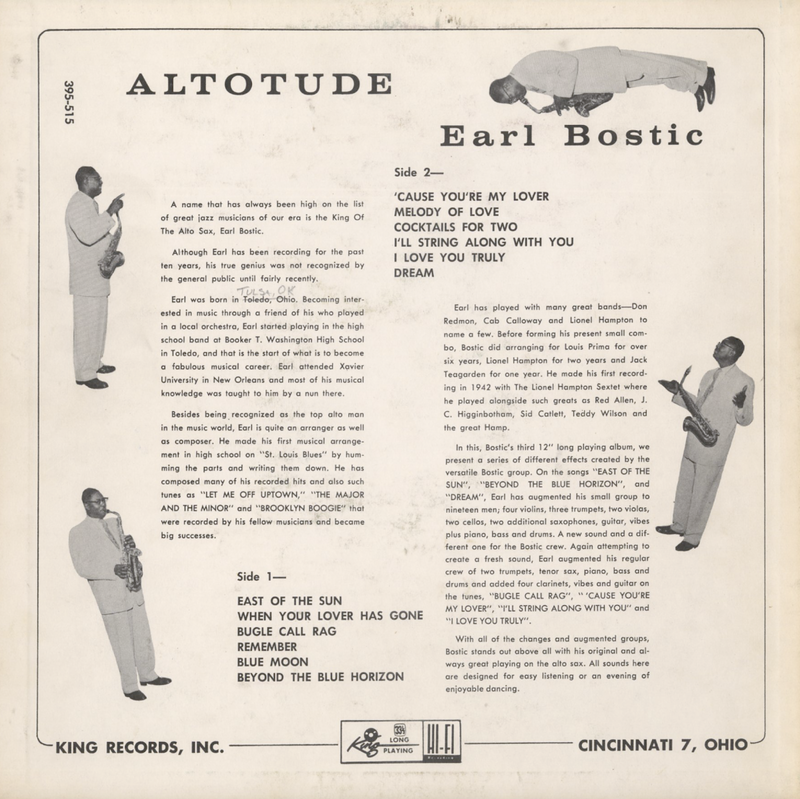 Earl has played with many great bands – Don Redman, Cab Calloway and Lionel Hampton to name a few Before forming his present small combo, Bostic did arranging for Louis Prima of rover six years, Lionel Hampton for two years and Jack Teagarden for one year. 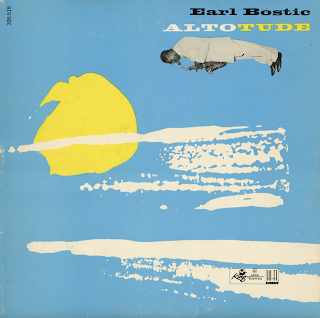 He made his first recording in 1942 with The Lionel Hampton Sextet where he played alongside such greats as Red Allen, J. C. Higginbotham, Sid Catlett, Teddy Wilson and the great Camp. 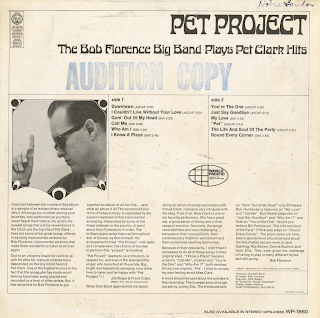 From Billboard (Pop Special Merit) - June 17, 1967: Pet Clark's numbers never had it so good with the big band treatment of the Bob Florence Band.